Tesla’s boss cut off Wall Street analysts for asking “boring, bonehead questions.” But that’s the nature of earnings calls. Musk’s history of missing targets, burning cash and raising capital makes “dry” financial queries entirely apt. Brushing them off won’t help Musk’s cause. 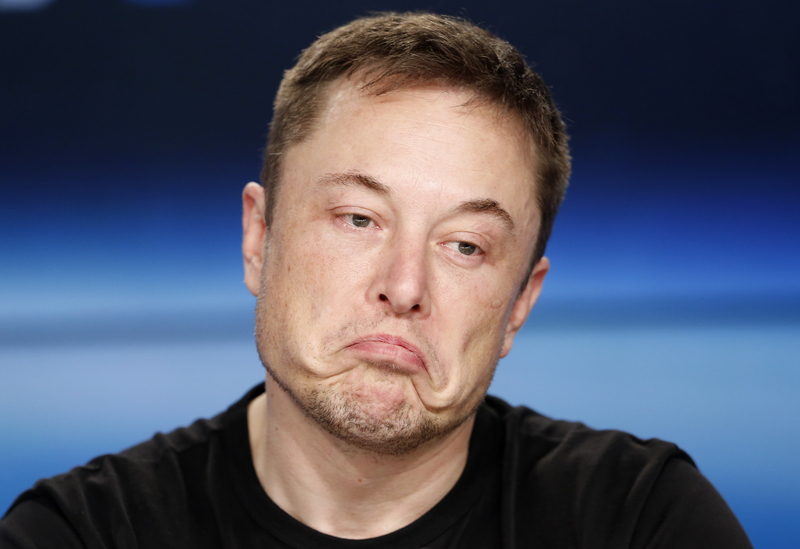 Tesla lost more than $3 billion, or over 6 percent, of its market value in early trading on May 3 following co-founder, Chairman and Chief Executive Elon Musk’s decision to cut off questions from Wall Street analysts on the company’s earnings call on May 2.